go to each dog's link under the Females tab above. 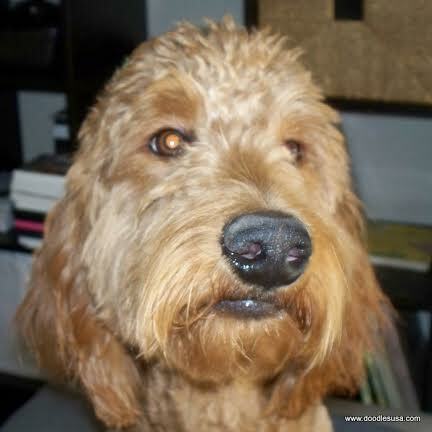 Betty, Goldendoodle, medium, 50 lbs. 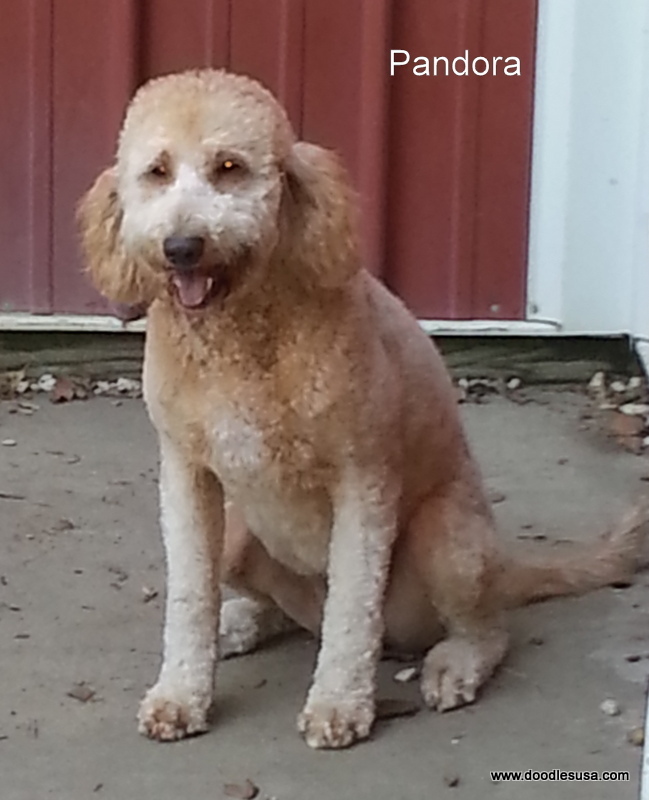 Khaya, aka Betsy F1 Goldendoodle, medium size, approx.45 lbs. 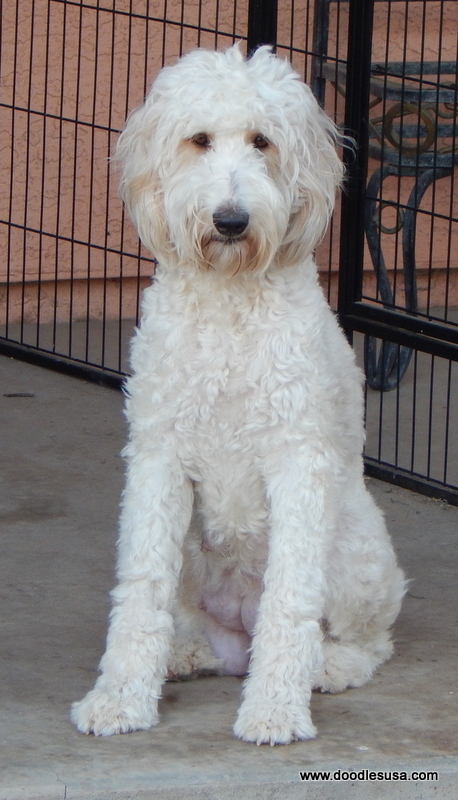 She lives in a very nice guardian home in Phoenix, AZ. Pandora lives with a lovely guardian home family in Aurora, IL. She weighs about 55 lbs and is just a sweetheart. 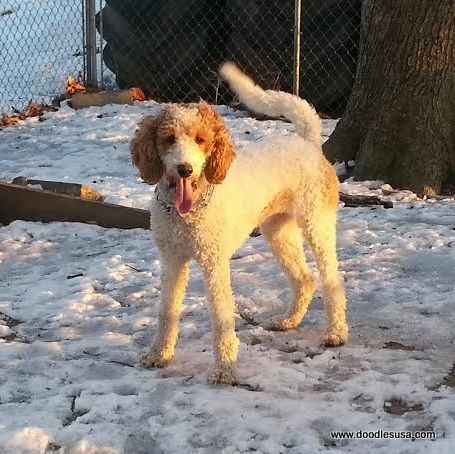 Ravyn is a mini Doubledoodle, she weighs about 15 lbs fully grown. She s a very sweet girl, she loves everybody. 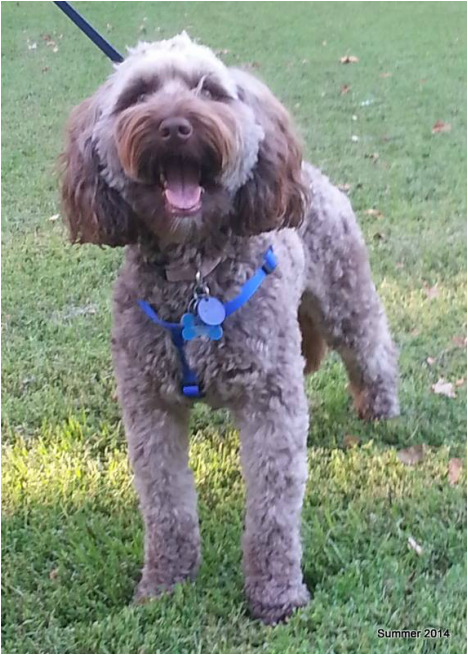 Bindi, mini Labradoodle, 18 lbs. 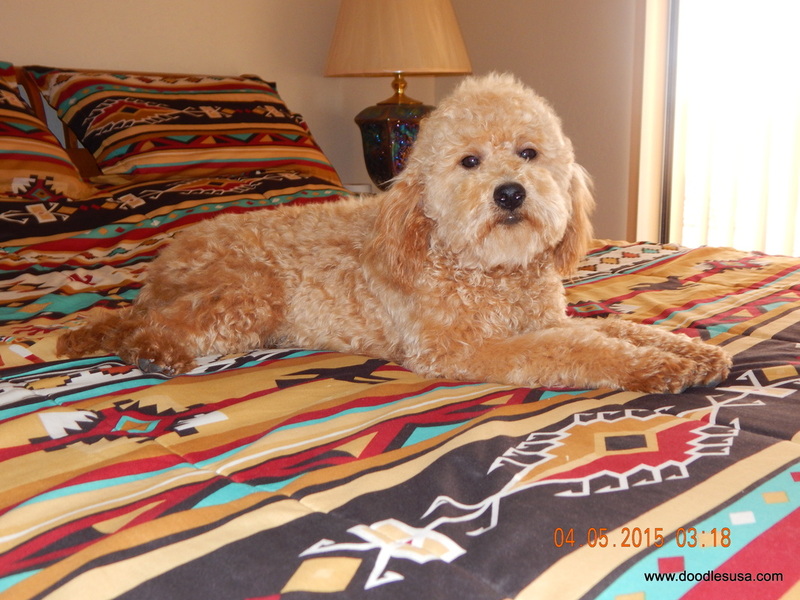 Bindi is a very fun dog, her tail wags non stop and she always likes to be by our side. She has a passion for hunting squirrels. She is a daughter of Sadie and Rambo. 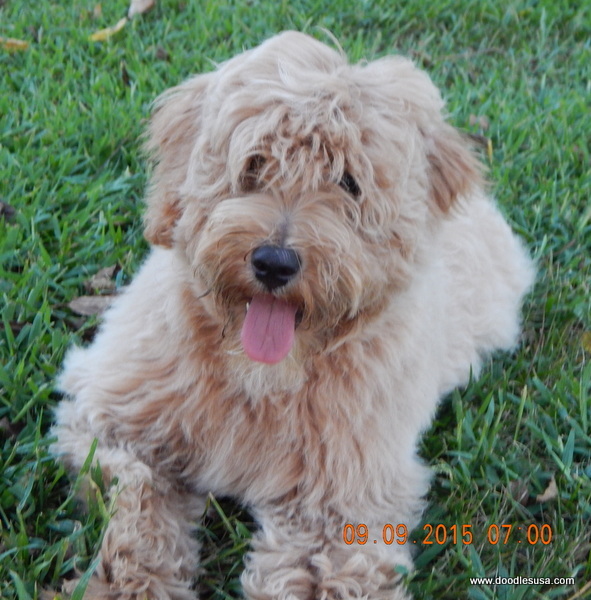 Buffy is a medium sized Goldendoodle, in this picture she is about 3 month old. She will grow up to be about 30 lbs. She is a daughter of Mozart and Rambo. 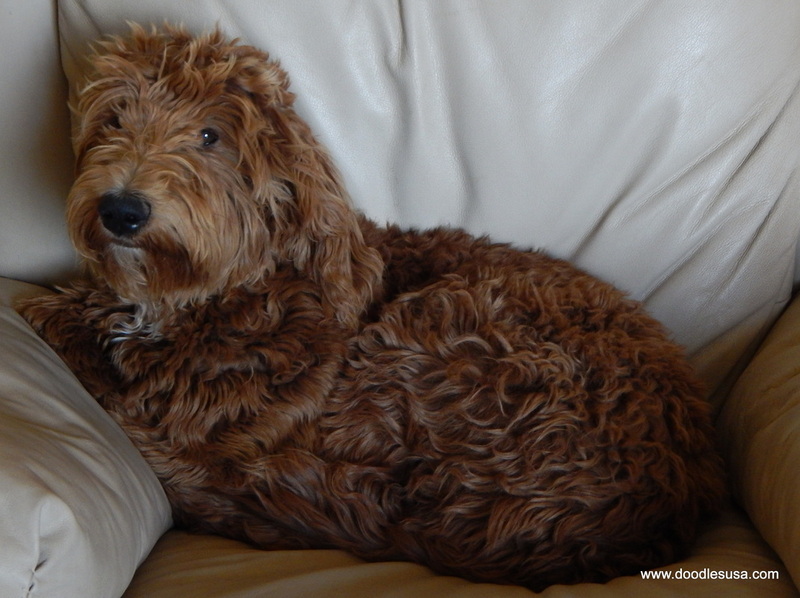 Willow is a mini Labradoodle. She is a daughter of Sadie and Rambo. 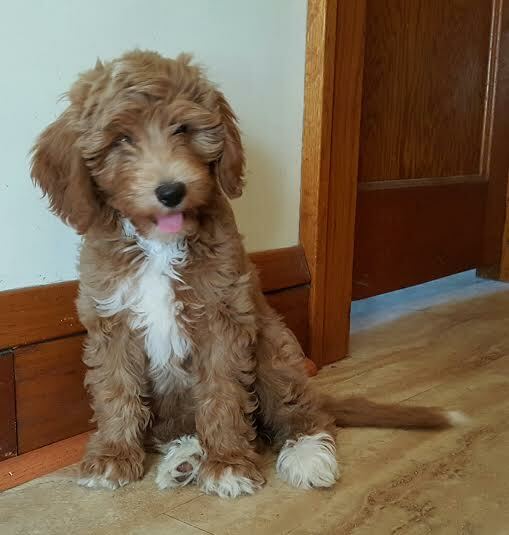 She will grow up to be about 20 to 25 lbs. 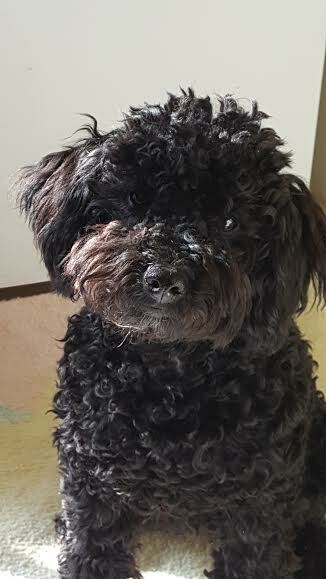 She is an absolute sweetheart and always ready to play.